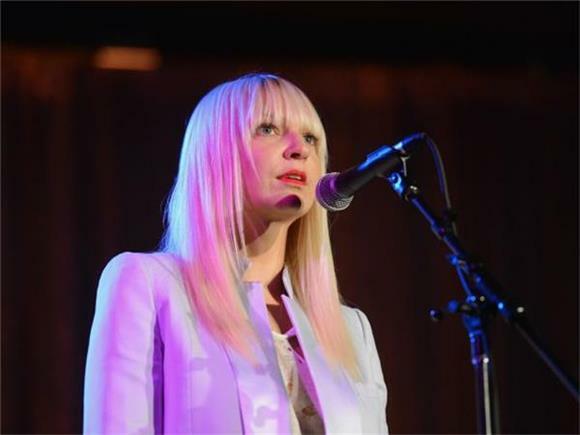 Are Sia and Maddie Ziegler the new Scorsese/DiCaprio of our time? I'm joking but it seems like every time that Sia releases an official new video, Dance Moms wunderkind Maggie Ziegler is there to back her up in the video. And considering that Sia went from being a respected songwriter to a household name on the back of her first video starring Ms. Ziegler, maybe it's a good idea not to fix what isn't broken. Sia is back with a video for "Cheap Thrills," the This Is Acting track that was originally written for Rihanna. I've said my piece about this track and its lite cultural appropriation enough at this point so I'll just focus on the video which is...serviceable. Sia and Maddie Ziegler have made so many videos together at this point that they're all starting to bleed together and nothing about the constant facial expression muggings in this one make it particularly stand out.